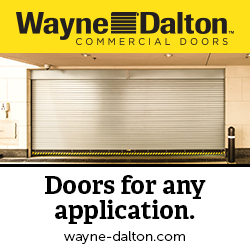 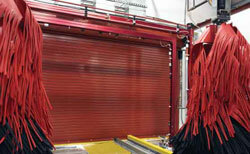 Wayne Dalton offers a complete line of commercial and industrial door systems for virtually any application. 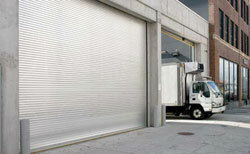 Our full line of commercial sectional doors is ideal for jobs that call for excellent thermal values, have stringent wind load requirements, or simply need a high performing door designed for long life and superior strength. 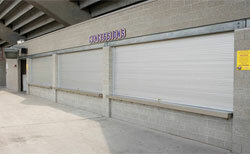 Our commercial rolling doors have a long history of excellence in design for anything from common to extraordinary applications. 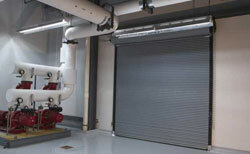 Visit our product pages for more information on our wide range of commercial doors. 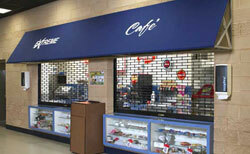 If you have questions or can’t find exactly what you’re looking for, our team of trusted Commercial Specialists can help.